Prefect for residential use, with only a little maintenance your garden will look stunning all year round. 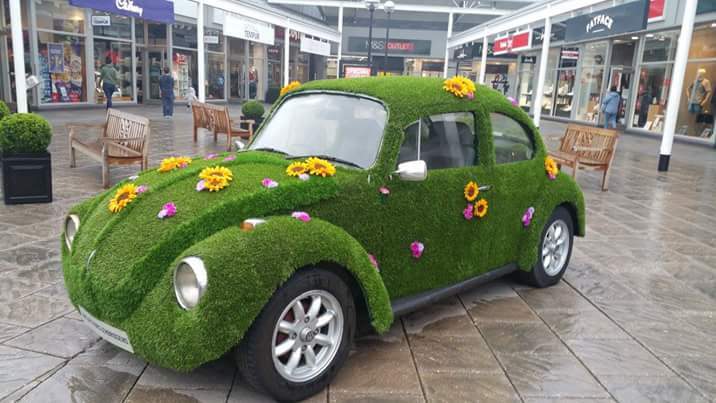 ideal for recreating grass enviroments both inside and out. The possibilities are simply endless. 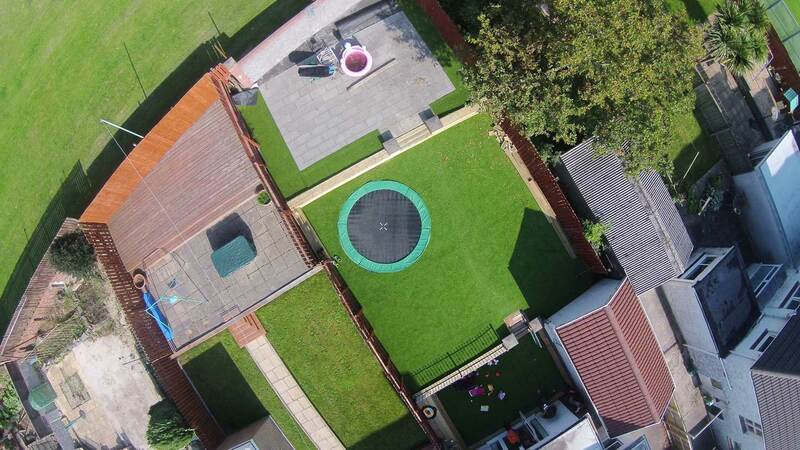 Artificial grass is child-friendly. Gorilla Grass is suitable for all ages providing a safe and fun environment for schools and playgrounds. Our quality artificial lawns are approved by Gorilla Artificial Grass Ltd., so throw that lawn mower away! Have you considered an artificial lawn? If you are tired of mowing your lawn, fed up with moss and weeds, and want green grass all year round then look no further! Bristol Artificial Lawns has the solution. Our grass is low maintenance, practical, and looks lush 24/7! 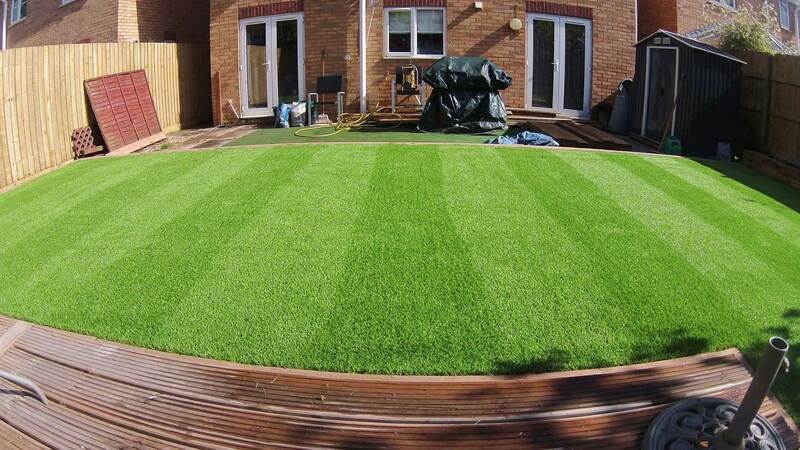 Firstly, Bristol Artificial Lawns offers an excellent quality installation service because of our highly trained installation team. We pride ourselves on our fantastic reputation and our great service. We specialise in rejuvenating tired lawns and patios into beautiful gardens perfect for the whole family. There is a fantastic range of artificial lawns which are non-toxic, fast draining and great for pets and kids. Most importantly, with no mud or mess, you can enjoy the outdoors without the chores. Furthermore, we are Bristol’s only synthetic grass installer approved by Gorilla Artificial Grass Ltd., which allows us to stock a wide variety of products to suit all of your project requirements. Our collections of artificial grass are suitable for small residential gardens to large-scale commercial outdoor areas. Finally, our grass is realistic, very soft to the touch, and comes in a range of colours to suit every need. As a result, you can transform a dull, unmanageable and unused space into a beautiful haven for everyone to enjoy for years to come! Bristol Artificial Lawns did a fantastic job which was very professional and efficient. I had a new artificial lawn put in to a brilliant standard and received great service. I would recommend to all.